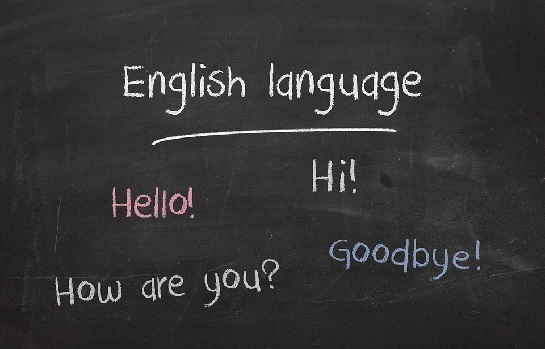 These English classes are free and open to Adults over the age of 18. These are multi-level classes for new English speakers. Improve your listening, speaking, reading, writing, and understanding skills. For info and to register call Lorena at 631-929-4488 Ext. 254. 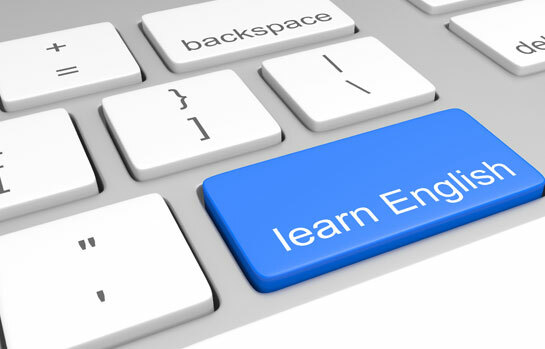 These are multi-level classes for new English speakers. Improve your listening, speaking, reading, writing, and understanding skills. These classes are FREE for adults over the age of 18. For info and to register call Lorena at 631-929-4488 Ext. 254.